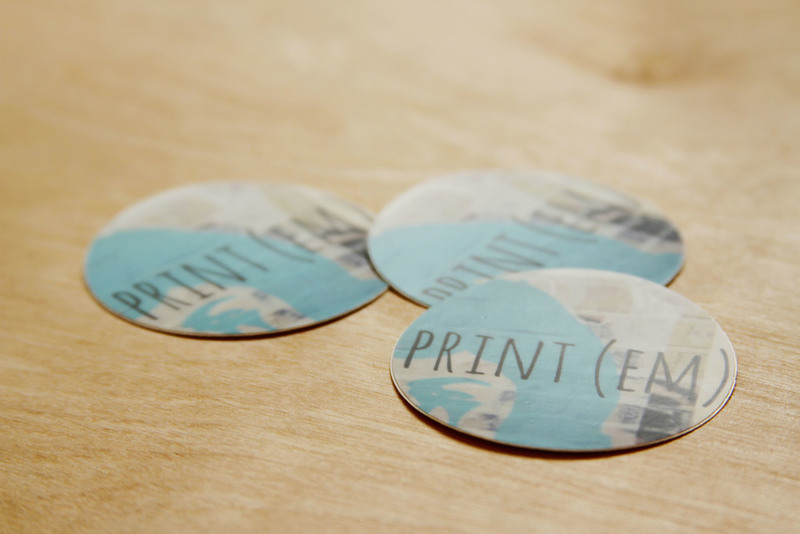 It's time for Print (Em) branding, part 2! 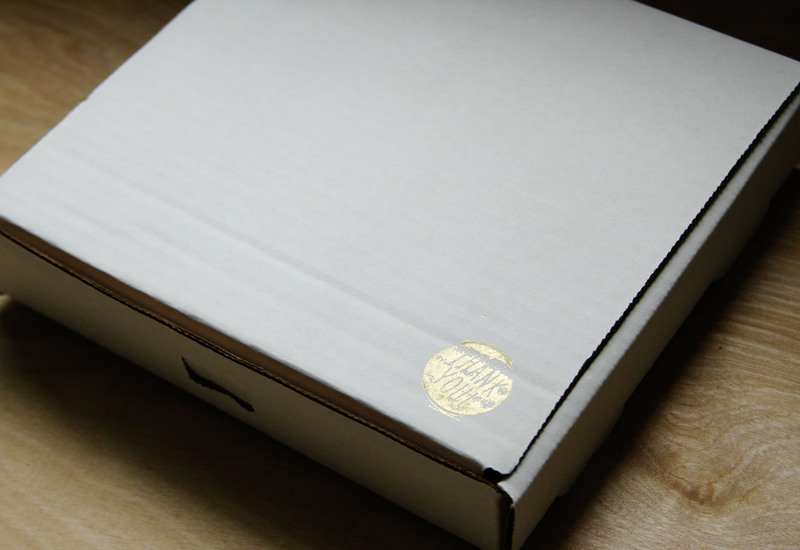 This time I'm chatting about packaging, which is incredibly important for any online shop. Why specifically for online shops? When customers shop online they miss out on the ambiance and experience of being in a physical space. Packaging is a key opportunity to extend your branding a step further. It takes some time and money, but ultimately it conveys to your customers that you're the real deal. Plus, it's just plain fun. Let's look at my packaging, shall we? >>// I love these new boxes! I used a ship in envelops, but I like the box because it prevents potential bending that envelops endure. PLUS I can write on it, stamp on it, or tape it up. >>// I include with each order my social media details and a special thank you note to the buyer. I instantly fell in love with these envelops made by Toya from the Etsy shop, Cola de Conejo Spain. They go with my overall aesthetic (metallics and neutrals) and add that special touch for my buyers. 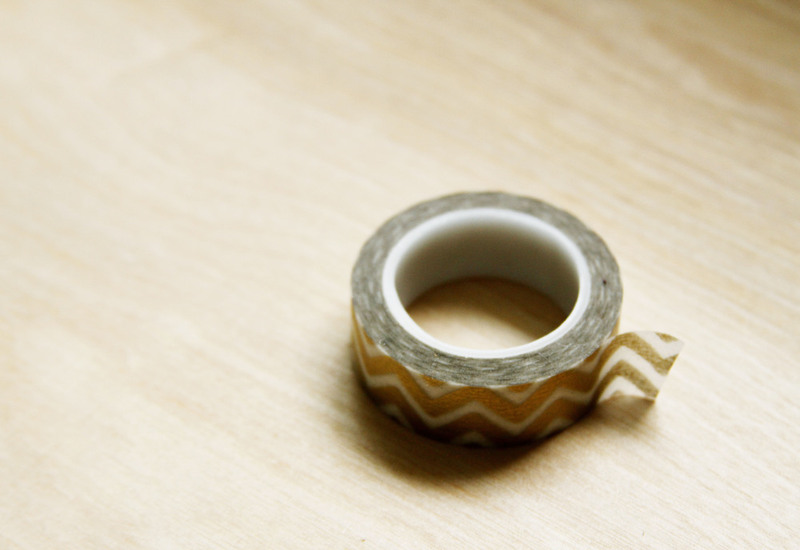 >>// It seems like every Etsy seller loves washi tape, but don't we all? This gold chevron print works with my color scheme (metallic) and I can use it in a myriad of ways when getting a package ready to ship. >>// This is a new addition for me, stamps! Gold again, just how I like it. 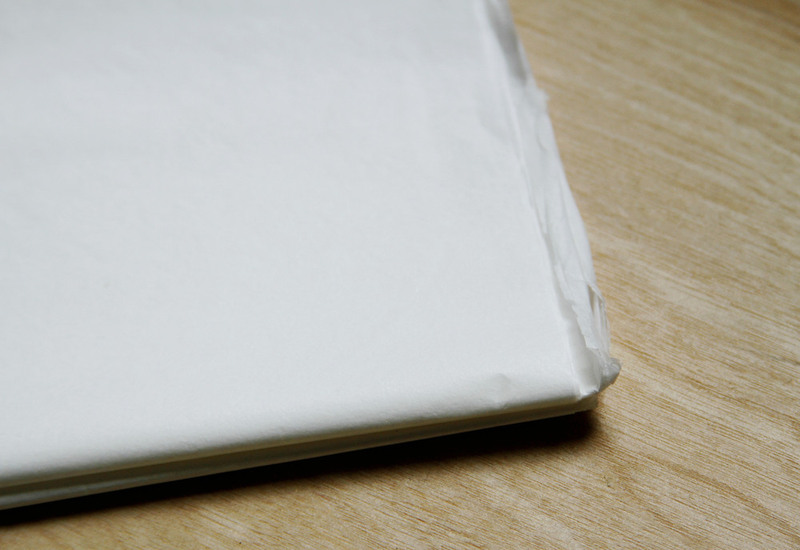 >>// To prevent the prints from being banged around, white tissue paper. Simple, but really nice. >>// And finally a bonus, stickers! Overall think about this formula, packaging = (container + protection + functionality + surprise) * your style. You need to contain your product, make sure it's protected while being shipped, contains practical add-ins (aka envelops that contain a receipt/your information/thank you notes), and also contains surprise add-ins (stickers/coupon codes/other freebies). All of these items need to be "multiplied" by your style. I hope this gave new Etsy sellers out there some new ideas. It takes some time to put together a package to ship, but I want my customers to be as thrilled as I was during packaging when they open it up. Go get (em)!